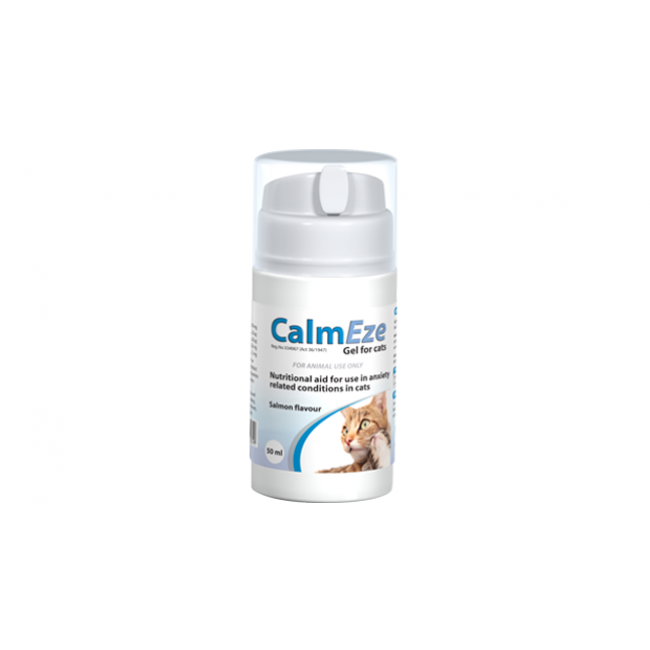 Nutritional aid for use in anxiety related conditions in cats. 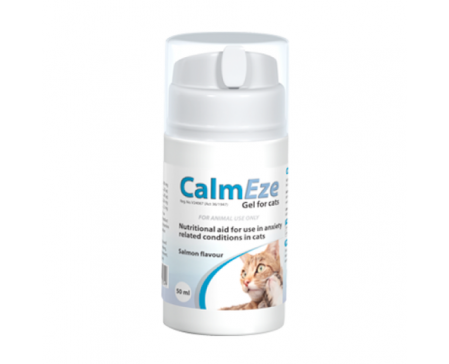 A salmon flavoured gel containing vitamins and amino acids that promote relaxation in cats. 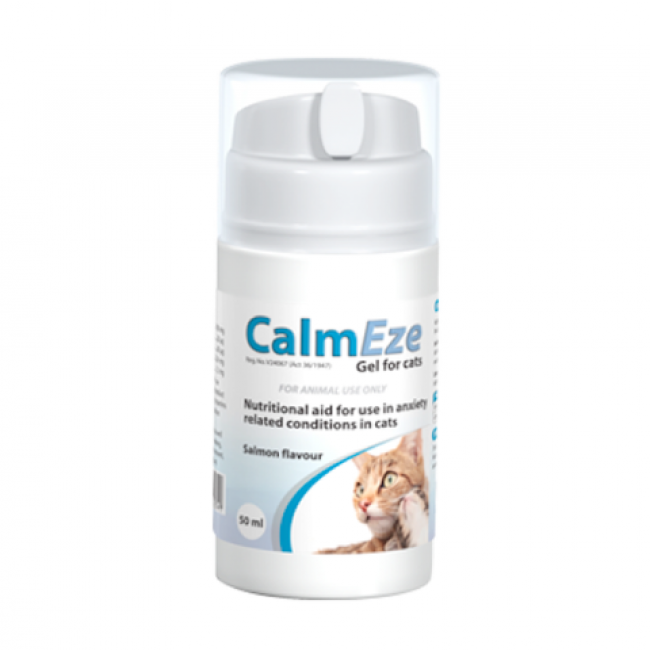 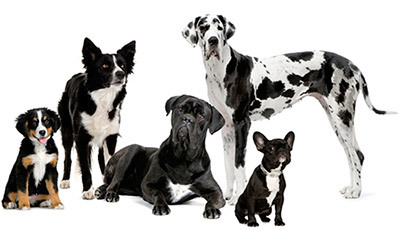 It can be used in stressful situations as well as to relieve anxiety as a result of weaning, separation, transport to a new environment, fear of travel, boarding in a cattery and hospitalisation. 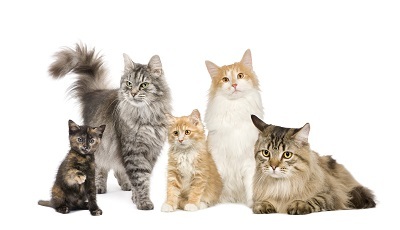 Dose according to weight and whether the cat will need to take it short or long term.